Army Specialist Luis Rodriguez is being treated at Walter Reed Hospital for a head injury and PTSD after two traumatic incidents in Iraq, which have left him wracked with guilt. He hopes to return home to Las Vegas to live with his abuela(grandmother), who raised him, until he can figure out what his options are. 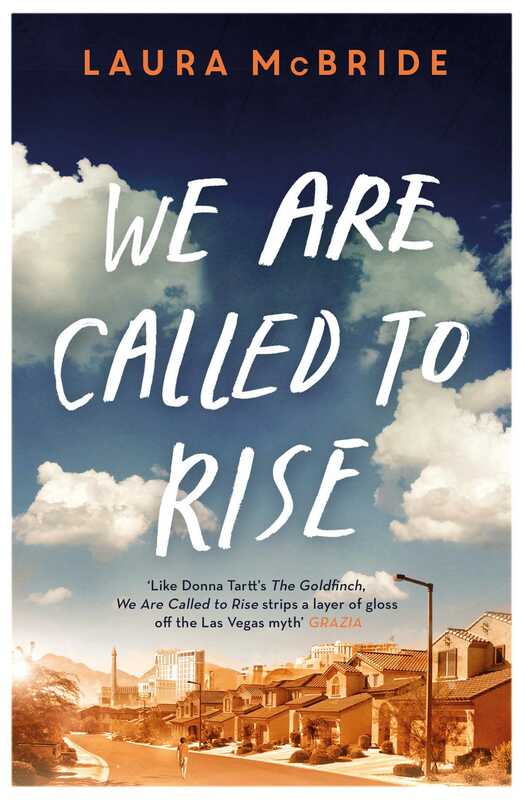 This review was originally posted on June 3, 2014 to coincide with the publication of the hardcover edition of We Are Called to Rise. What a wonderful review — this was one of my favorite books of 2014, and I felt it didn’t get the attention it deserved. I’m hoping it will really “take off” in paperback — it’s a great book club selection. So kind of you to repost this. Thank you!!! My pleasure, Laura. I’ve decided to repost reviews when the paperback is published. It’s an opportunity for me to inform (or remind) people of a good book. Your book is an important novel that covers a lot of ground and weaves together the many characters and issues so well. Everyone should read it.